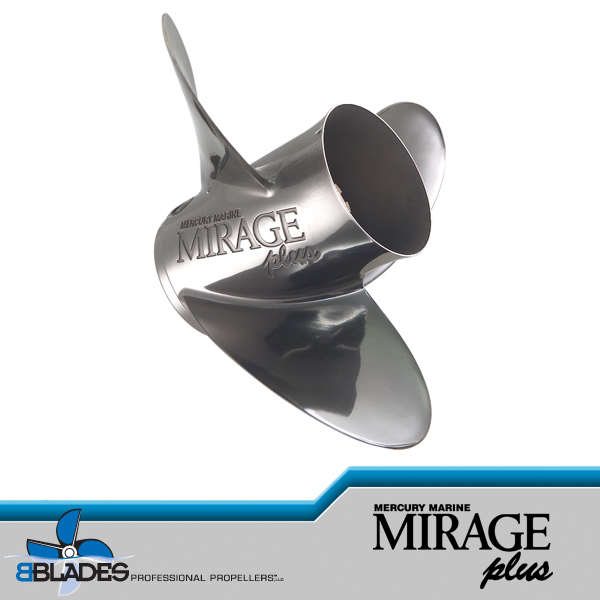 The Mirage Plus is the best-selling high-horsepower propeller in the world. 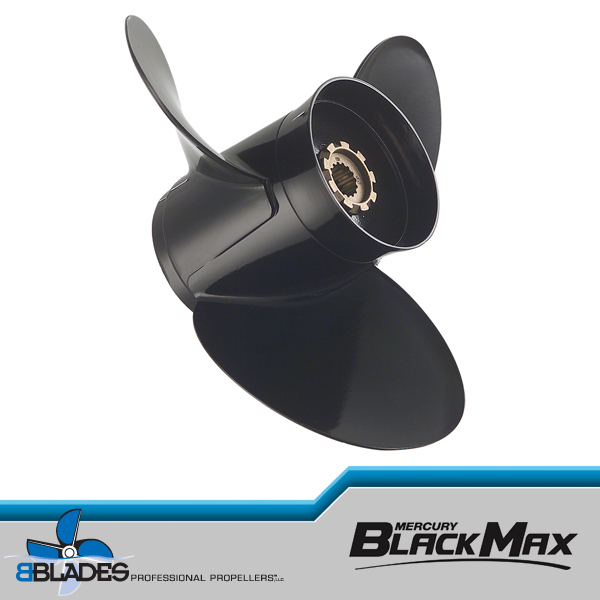 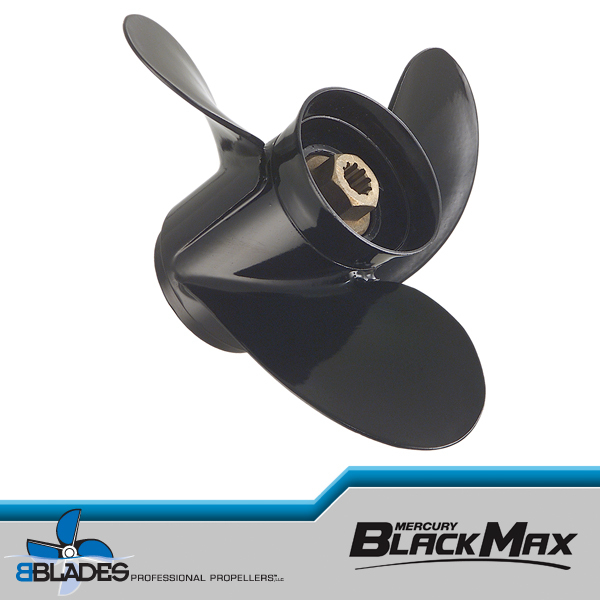 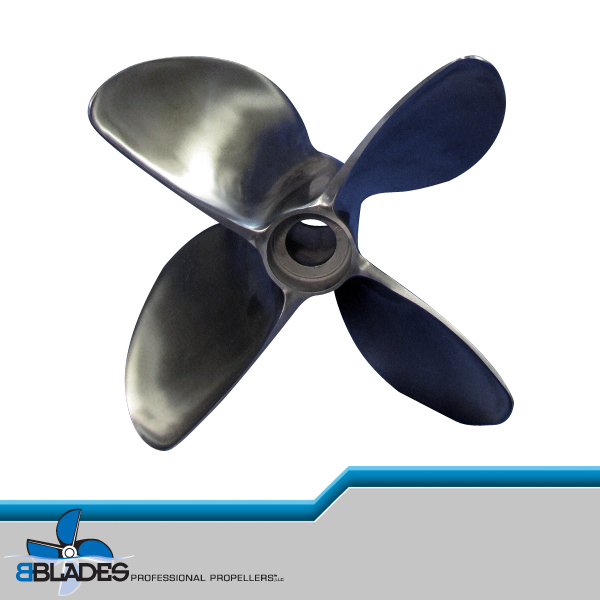 More offshore boat companies recommend the Mirage Plus than any other performance propeller. 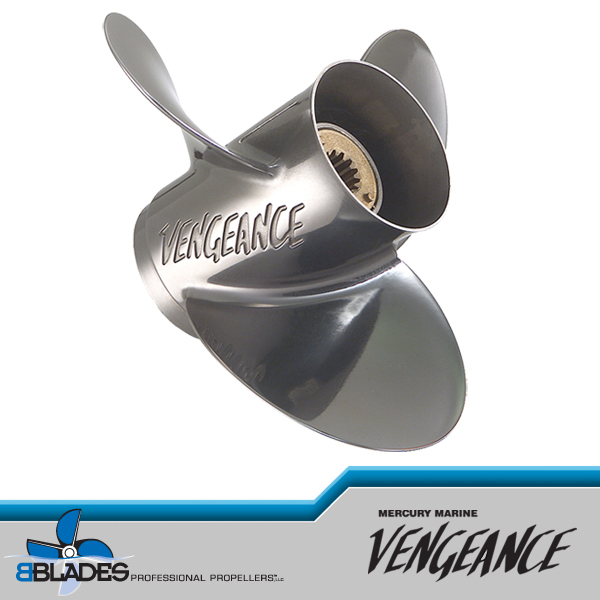 The large-diameter high-output blade geometry provides outstanding acceleration and top speed across a wide variety of applications. 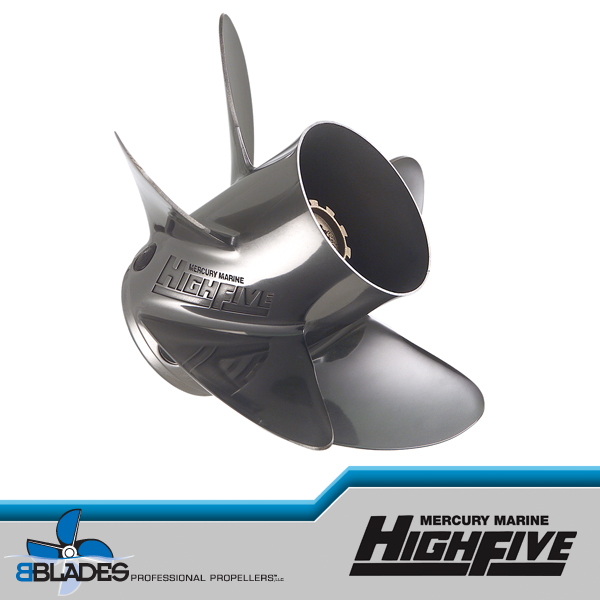 From twin- and triple-outboard-powered center consoles to V8-powered stern drive sport boats, the Mirage Plus does it all. 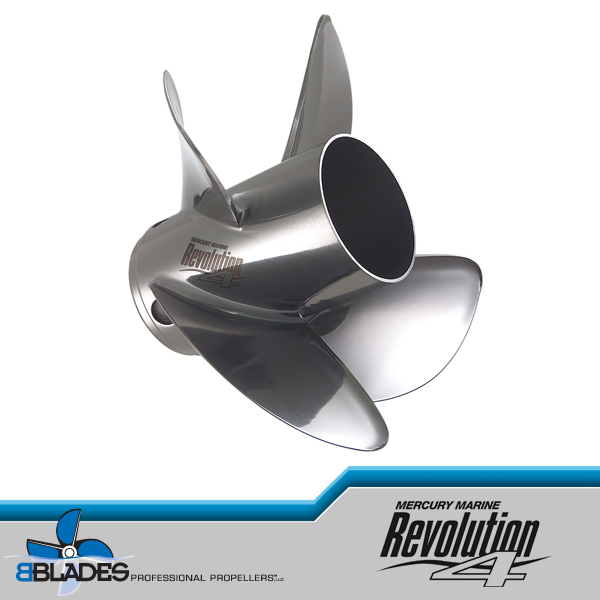 Pricing includes Flo-Torq II 835257K1 (A46), Flo-Torq II SS Hub Kit 835258K2 (A56), or Flo-Torq II 1 ¼” HD SS Hub Kit 840389K06 (A65). 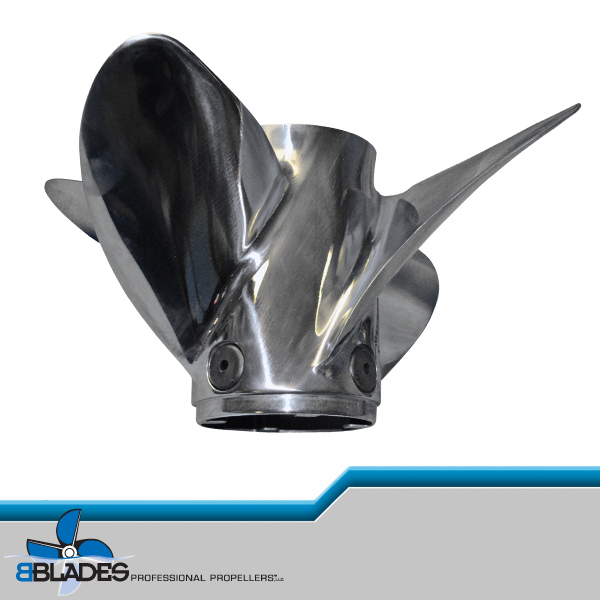 Excellent for Lab Finishing.